Smashing Pumpkins have announced their 2018 ‘Shiny And Oh So Bright’ Tour. According to a teaser video (watch below), the band’s current lineup is Billy Corgan, James Iha, Jimmy Chamberlin, and Jeff Schroeder. See Smashing Pumpkins 2018 tour dates below. 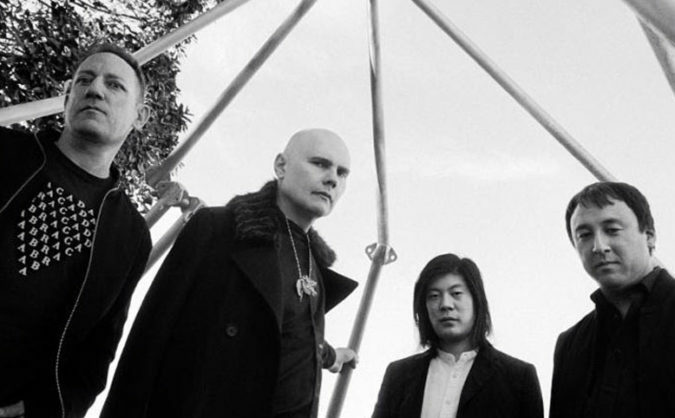 The Smashing Pumpkins tour will feature material from the band’s first 5 albums: Gish, Siamese Dream, Mellon Collie and the Infinite Sadness, Adore, and Machina/The Machines of God. Tickets go on sale on Friday, February 23. Can Rick Rubin Bring Back The ‘Old’ Smashing Pumpkins?